Did not flood. Now vacant & for occupancy. 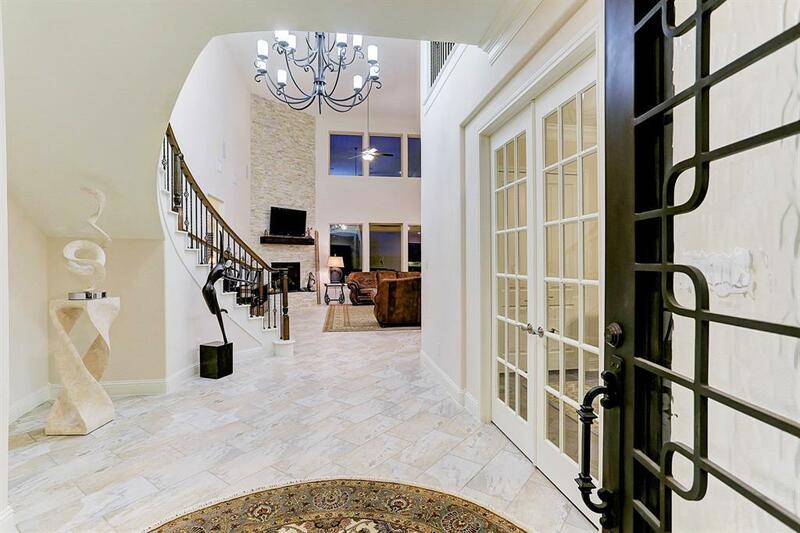 Gorgeous Trendmaker home in prestigious, gated section 07. 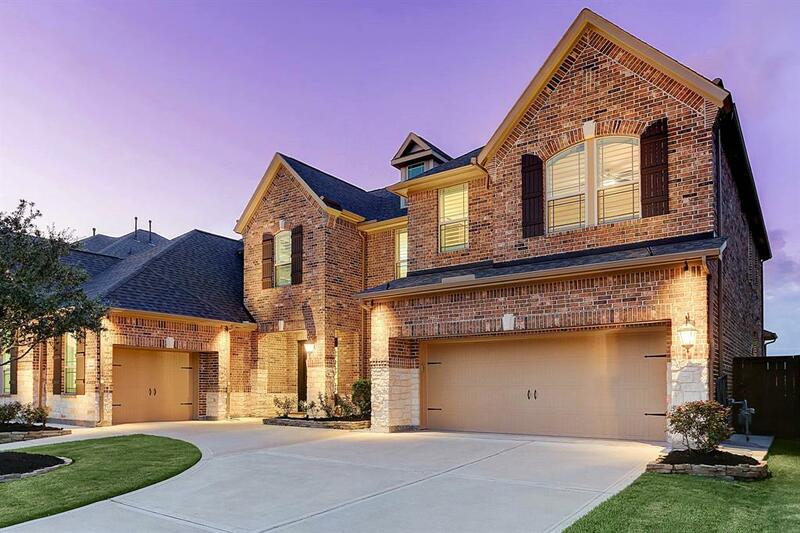 This 2 story boasts a stunning brick & stone elevation, 3-car garage, tile floors, granite counters, soaring ceilings, energy efficiency, lush landscaping, & more. 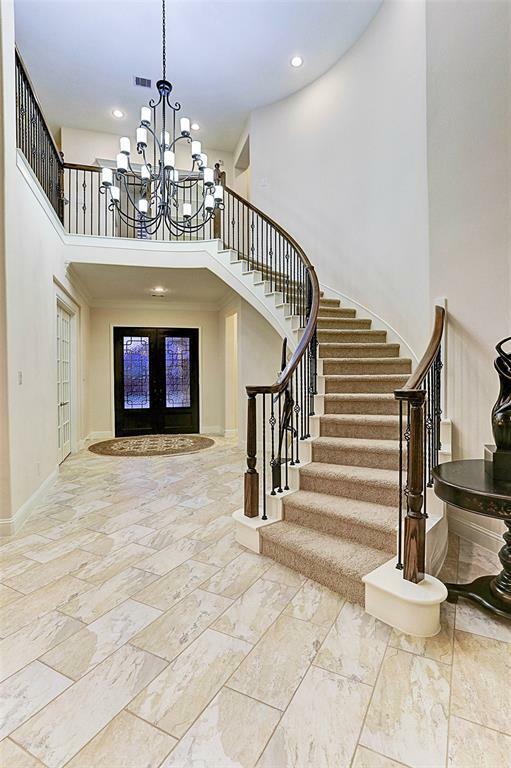 Step inside the double wrought iron Cantera doors & admire the striking curved staircase & beautiful chandelier, French door study, numerous windows, tray ceilings, & the 2 story den w/ a stone fireplace! 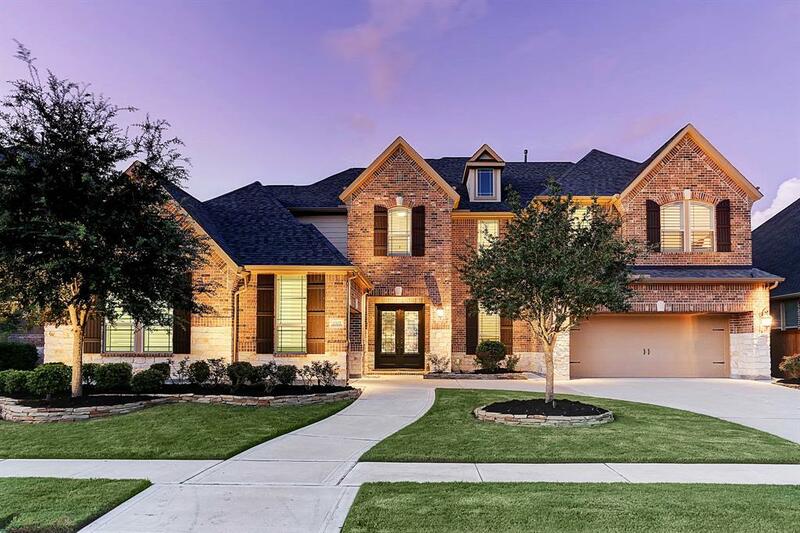 Adjacent is the bay window dining room & beautiful gourmet kitchen w/ an extensive breakfast bar, stainless steel appliances including double oven pot filler and & large walk-in pantry! Luxurious master suite features a walk-in shower w/ dual heads, separate tub, skylights, & his/her custom closets! Upstairs you'll find a spacious gameroom w/ a hidden 2nd office space behind the built-ins, mediaroom, & oversized bedrooms! A large covered back patio & yard space for entertaining. The Amenity Village is down the street.